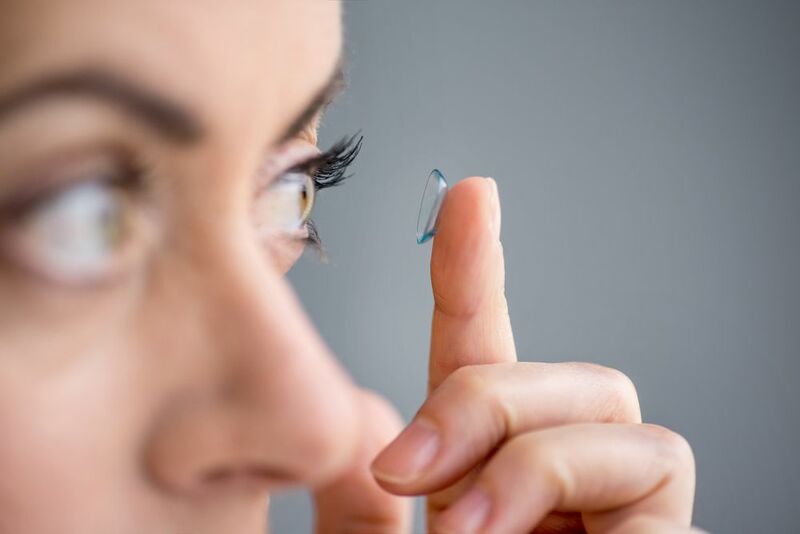 Everyone knows about eyeglasses and contact lenses, and many understand the goal of vision correction surgeries such as LASIK. The question is what you can do if you aren't interested in either corrective lenses or surgical options. In this case, Lakeside Eye Associates recommends that you consider orthokeratology. 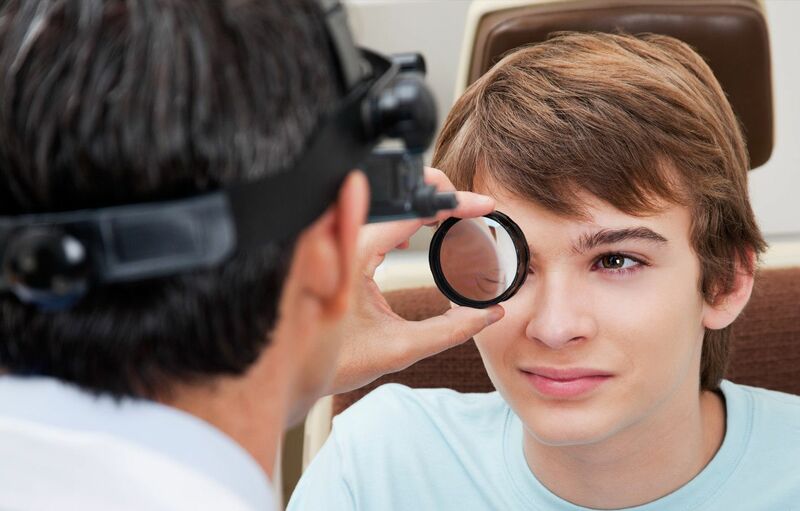 Orthokeratology, often referred to as Ortho-k, is a vision correction method that works in a way that is different from all of the more common methods. It uses contact lenses that you only wear when you're asleep. When you wake up, you take out the lenses and enjoy clear vision for an entire day. It makes sense to wonder how this can work, so here's the answer: Ortho-k, unlike regular corrective lenses, is based on temporarily changing the shape of the eyeball or cornea. This change happens over several hours as you sleep. The eye holds its new shape even longer - letting you have clear vision for the entire next day. Changing the shape of the eye works because most cases of blurry vision are caused by problems in this area. To make sure this is the case with you, your optometrist in Huntersville will give you an eye exam before prescribing a solution. It takes a bit more to be fitted with Ortho-k lenses than regular contacts. Importantly, a topographic map of your corneas will be made. This shows the surface of the corneas and their thicknesses as well as their overall size. You'll also get an eye exam to ensure that you don't have an eye disease. After you wear your lenses for the first night, you'll return to your eye doctor to have another topographical map made and to have your visual acuity tested. Adjustments will then be made to your Ortho-k lenses to enhance their effects. Getting started with orthokeratology is easy. All you need to do is give us a call and make an appointment for an eye exam and consultation. Once your eligibility for Ortho-k treatment is confirmed, you'll be on your way to better vision without daytime lenses or surgery. Call us today at (704) 457-7300.